Ballantyne, R. M.(Robert Michael). 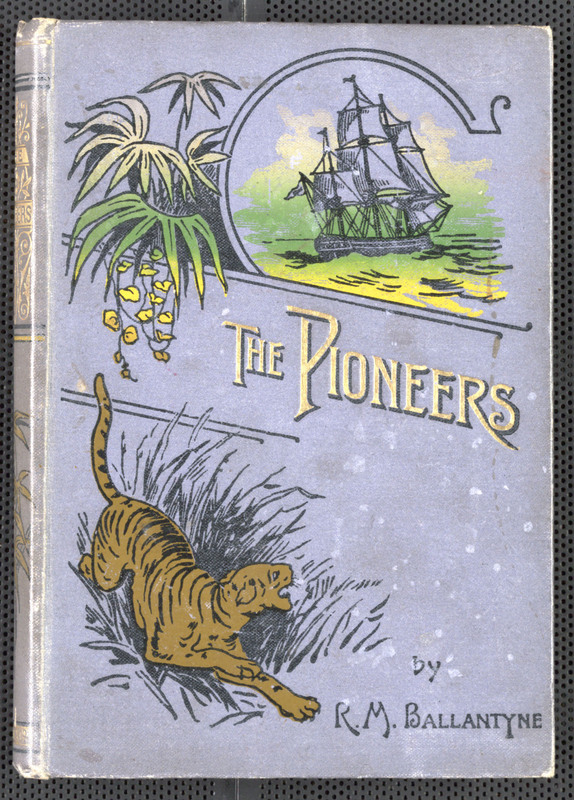 The pioneers : a tale of the western wilderness : illustrative of the adventures and discoveries of Sir Alexander Mackenzie. J. Nisbet, 1885. Ballantyne, R. M. 1825-1894. 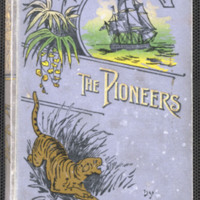 (Robert Michael), “The pioneers : a tale of the western wilderness : illustrative of the adventures and discoveries of Sir Alexander Mackenzie,” York University Libraries | Clara Thomas Archives & Special Collections online exhibits, accessed April 21, 2019, http://archives.library.yorku.ca/items/show/4186.